Ugandan Knuckles is a VRChat selectable character that is based of the Sega character Knuckles from the Sonic Franchise. The joke of this character is his simple yet vague catchphrase of, “Do u kno da wae” in his signature Ugandan accent. This catchphrase has spawned hundreds of edited videos and memes of the popular Ugandan Boi. 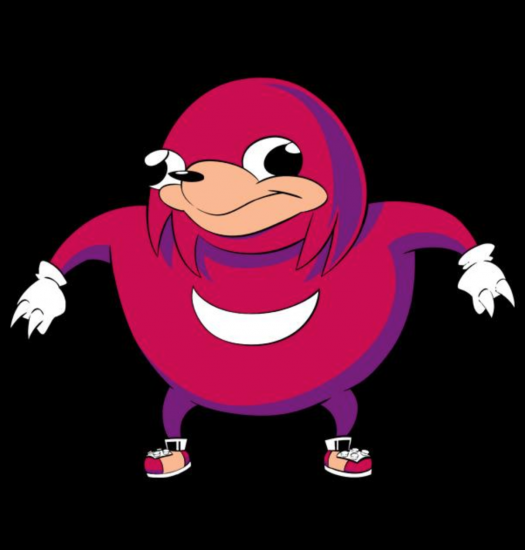 VRChat has now become home of the Ugandan Knuckles meme. The famous look of the Ugandan Knuckles boi was created by YouTube animator Gregzilla in March of last year but only became popular in the recent weeks. The video now as millions of views and gamers of VRChat are very familiar of Knuckles, whether being annoyed or entertained.